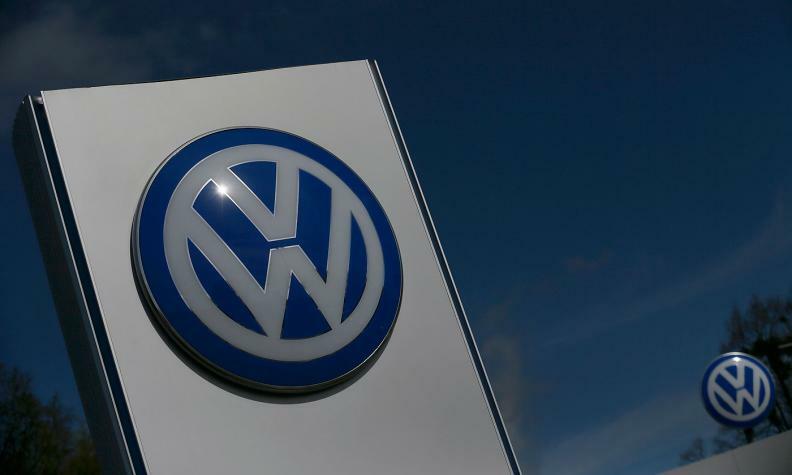 BERLIN -- Volkswagen and an independent monitoring team still have "a lot of work to do" before the company's compliance procedures can be certified after a $27 billion global emissions cheating scandal, Larry Thompson, an independent compliance auditor, said on Thursday. Thompson, a former deputy U.S. attorney general, was installed in 2017 as compliance auditor as part of VW's criminal plea agreement with the U.S. Justice Department. Thompson had been due to appear at a conference hosted by German magazine Automobilwoche, but instead spoke to participants in a video recording due to a scheduling conflict. Automobilwoche is a sister publication of Automotive News. Thompson said VW was making good progress on improving its processes, and cited what he called "very good cooperation and support" by VW's project management office, as well as top company executives and the works councils of both VW and Audi. "This effort is critical. Ultimately I must certify that the company's compliance programme is effective, that it is designed to prevent and detect violations of the anti-fraud and environmental laws," he said. "Both the company and the monitor team have a lot of work to do before certification." In August, when Thompson released a first public report on the turnaround effort, he said he disagreed with some VW executives' use of privacy and attorney client privilege rights to withhold information. Hiltrud Werner, VW's chief of integrity and legal affairs, said the company was working hard to transform its culture through a wide range of measures, including asking managers to take be more pro-active about compliance issues. "This is a hot phase for us, and that means we must bundle all energies in the company," she told the conference, adding that certification was due to be completed by mid-2020. "It is my personal conviction that we don't need more compliance experts, we need 100-percent compliant managers," she said, adding the goal was to ensure that top managers were forced to "permanently grapple with this issue, and that it remains in the consciousness of everyone."